Our floor fitters attend hundreds of jobs for people throughout London every month. 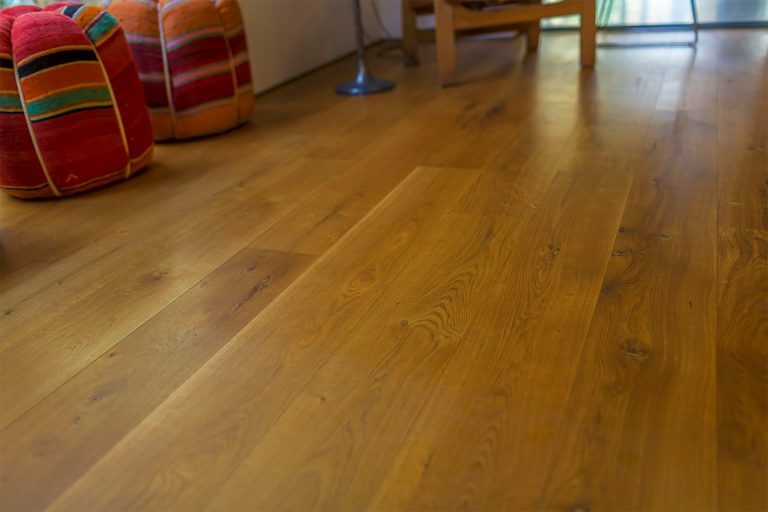 They’re experienced at fitting a wide range of floor coverings in both residential and commercial properties. 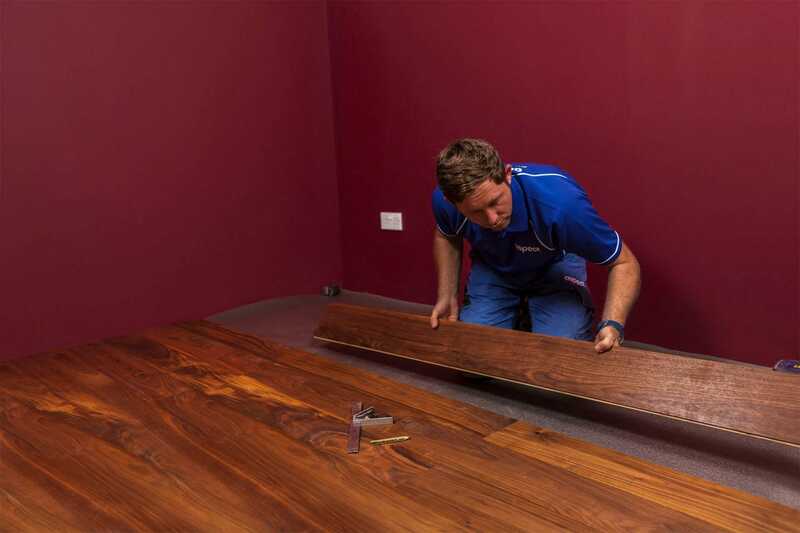 Whether it’s something as simple as fitting a new door threshold, or laying some laminate flooring in a small space, through to laying a specialist floor covering over a large area, our floor fitters are ready to help you. We’re fully trade accredited. Aspect is a member of The Guild of Master Craftsmen and the Painting and Decorating Association (PDA). 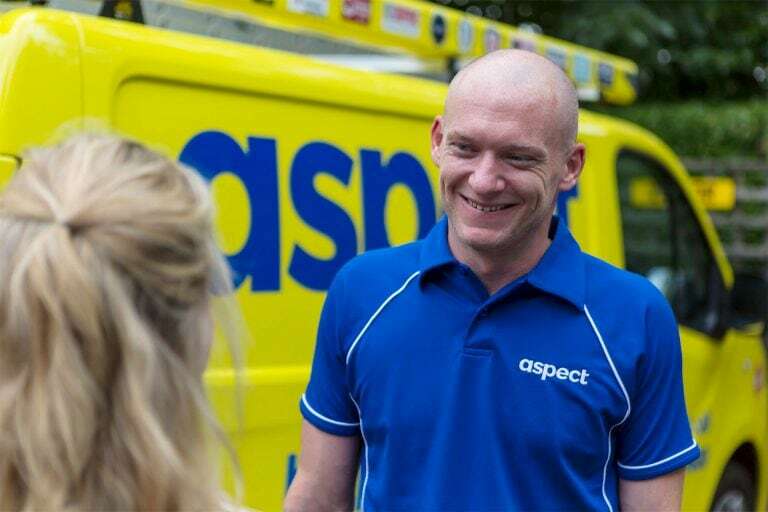 Additionally, the Aspect Guarantee covers our tradesmen’s workmanship for up to 12-months. 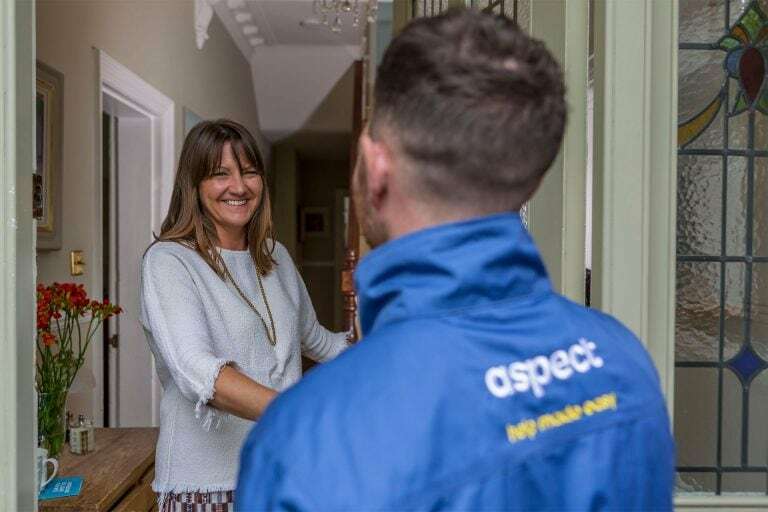 When you book an Aspect floor fitter you can count on getting the professional expertise you’re looking for. We can also fit skirting boards, thresholds and hot water or electric under floor heating systems. If you need a tradesman in London to work outside of regular hours, perhaps when a commercial property is closed, our floor fitters are ready to help. They can be scheduled to visit at a time that results in minimal disruption to your schedule. That’s day or night, weekdays or weekends, and even bank holidays. Call us today to book a floor fitter or to schedule a visit by one of our estimators. Someone from our team will be happy answering any questions you have. 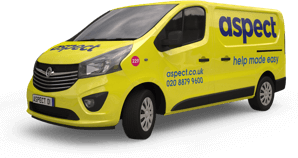 As you’d expect from one of London’s largest team of property maintenance companies, we’re sure to have an experienced tradesman available to fit the flooring you’ve chosen. We’ll aim to get someone to you quickly wherever you are in London. Our field-based support managers assess the quality of their work continuously. We encourage our floor fitters to constantly develop their skills. 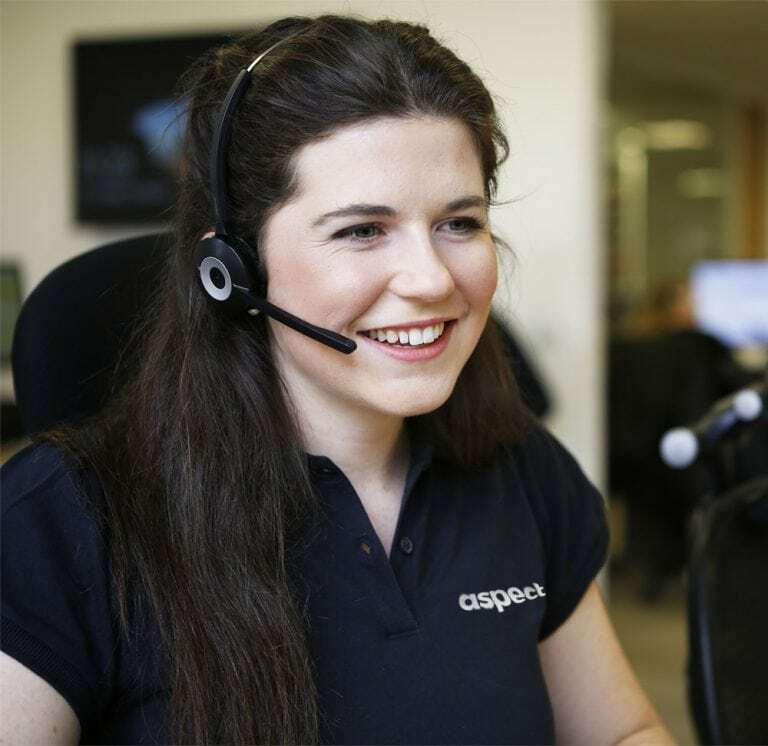 Their ever-growing knowledge and insights benefit the needs of our customers throughout London. 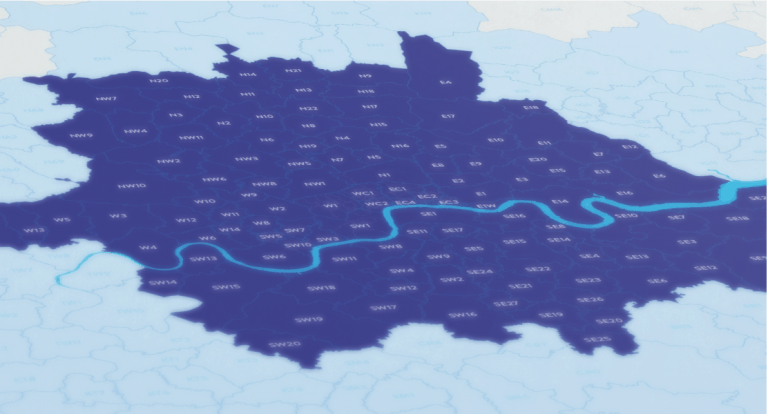 Our floor fitters are available to work throughout London, in all 32 boroughs of Greater London (plus the City of London), as well as every other postcode district within the M25. If you’re looking for a floor fitter to work just outside of London we might still be able to help. Call our scheduling team to check availability. They’re ready to take your call 24-hours a day, 365-days a year.